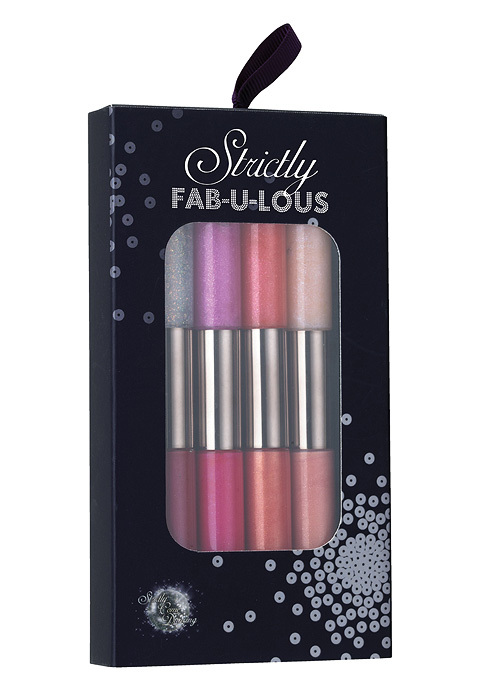 Strictly Fab-u-lous – Take 2! I requested some better pictures of a few pieces from the upcoming Boots (Strictly Come Dancing) Strictly Fab-U-Lous releases, ‘cos frankly… mine were shiteous. It’s back on our screens proper from 1st October I think… Strictly is such a guilty pleasure for me. Keep your X-Factors… I’m all about the sequins! I like the Lip Collection, might even indulge. Problem with these sets though is that there isn’t normally a tester for them, so god know what the quality is like. Talk about lost in translation! I’m only from the other side of the pond but frankly, I can’t figure out what you’re saying 60% of the time. Hahaha. Oh well. I’ll just look at your pictures. 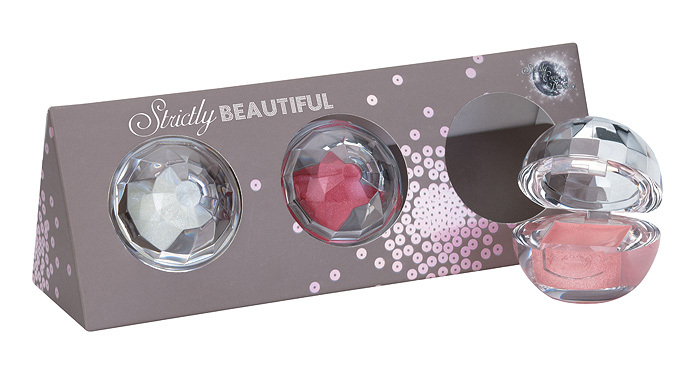 The packaging screams typical Boots Christmas LE collections – A bit cheap/tacky IMO?… Anyone else or is it just me?! I am a HUGE strictly fan. Can you believe the line up this year. Not sure why Len thinks it’s the best?